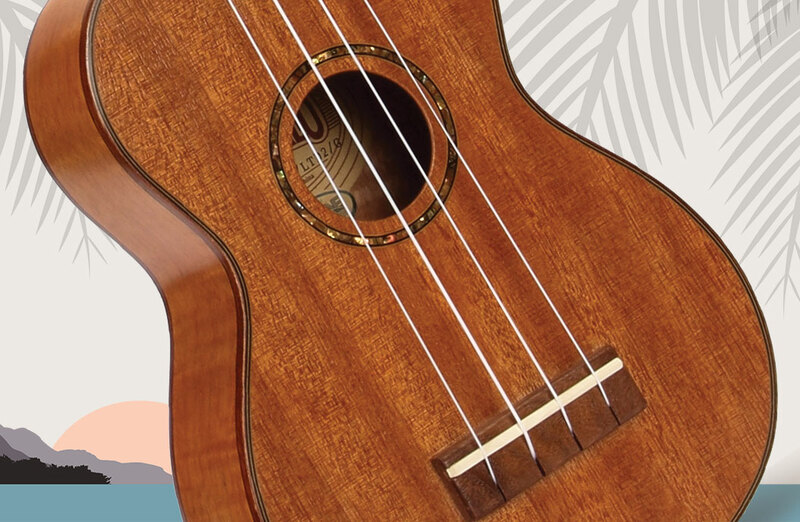 Let’s get the luau started! 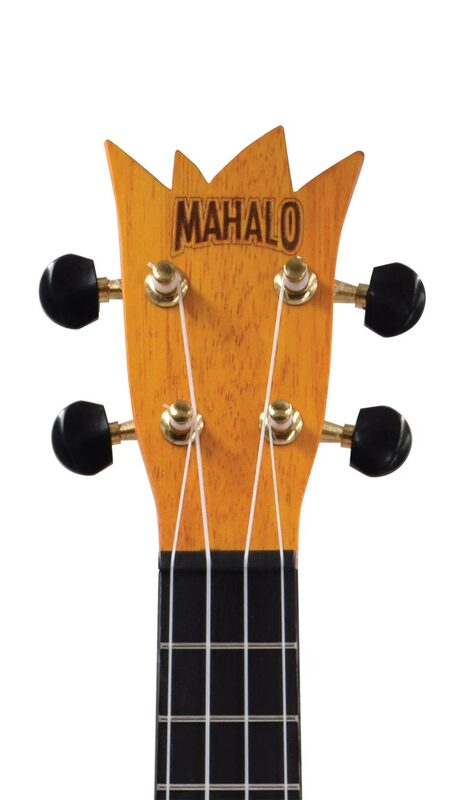 Traditional pineapple shaped body with laser engraved pineapple rind artwork and custom headstock. 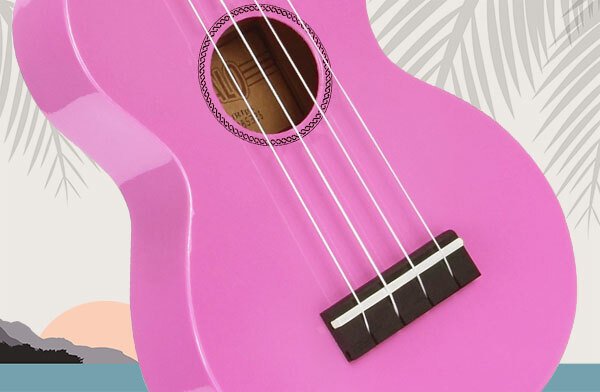 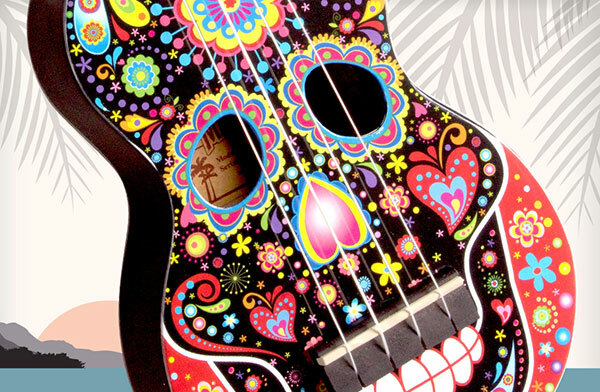 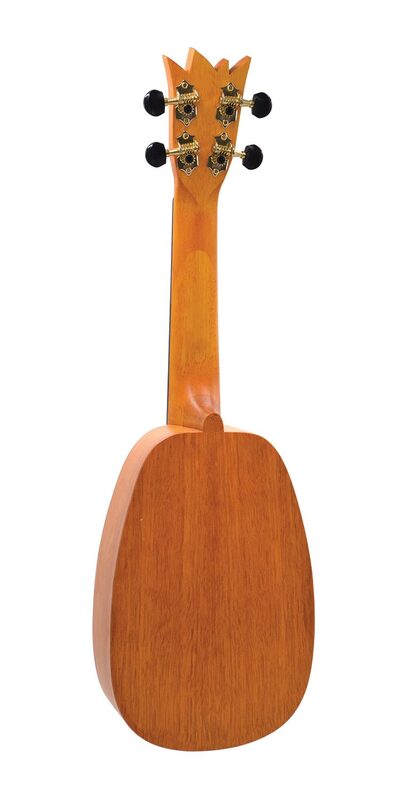 A great sounding ukulele with a deep, loud tone that’s easy to play and looks good enough to eat. 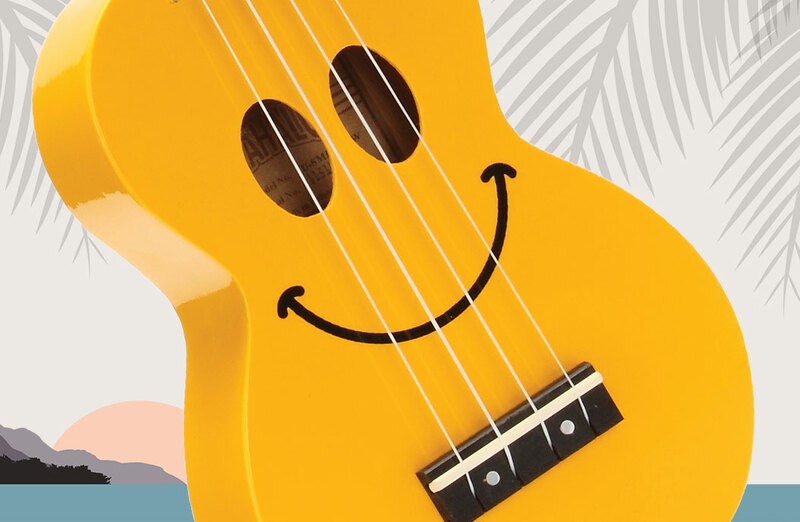 Let’s get the luau started! 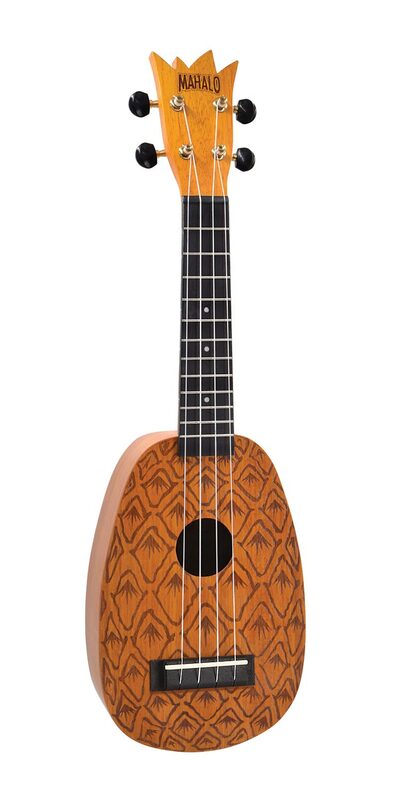 A great sounding ukulele with a deep, loud tone that’s easy to play and looks good enough to eat.